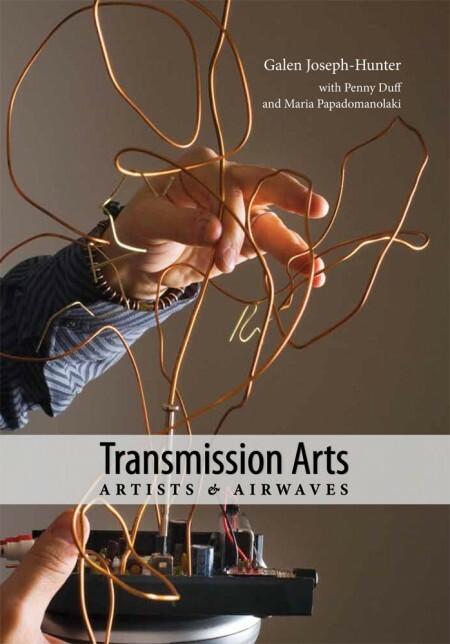 On Tuesday, October 18th, free103point9, PAJ Publications, Issue Project Room and Electronic Music Foundation will celebrate the publication of Transmission Arts: Artists and Airwaves by Galen Joseph-Hunter with Penny Duff, and Maria Papadomanolaki (PAJ Publications: 2011). This event will feature performances from Todd Merrell, Kabir Carter, Terry Nauheim, Lázaro Valiente, Joel Chadabe/Milica Paranosic. Performances begin at 7 p.m.